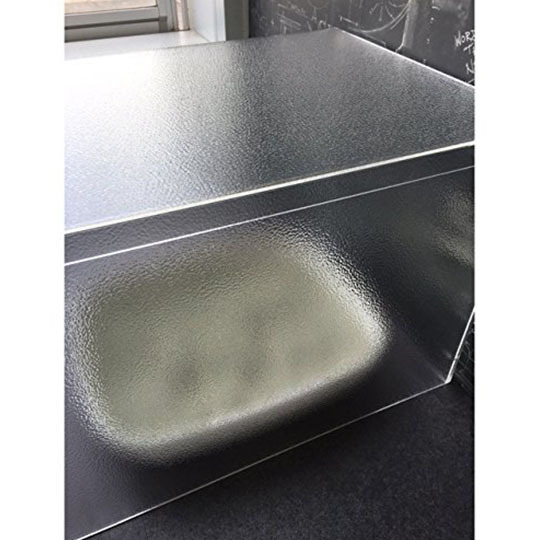 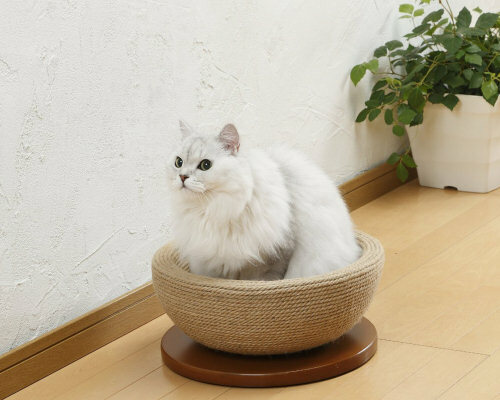 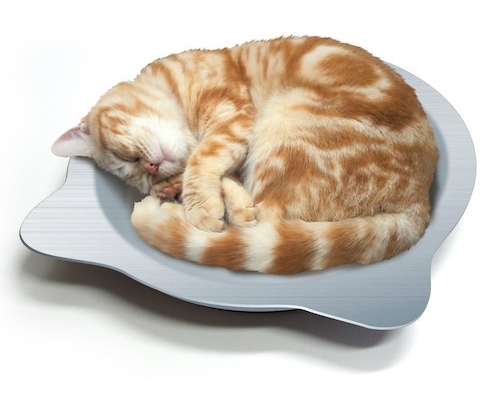 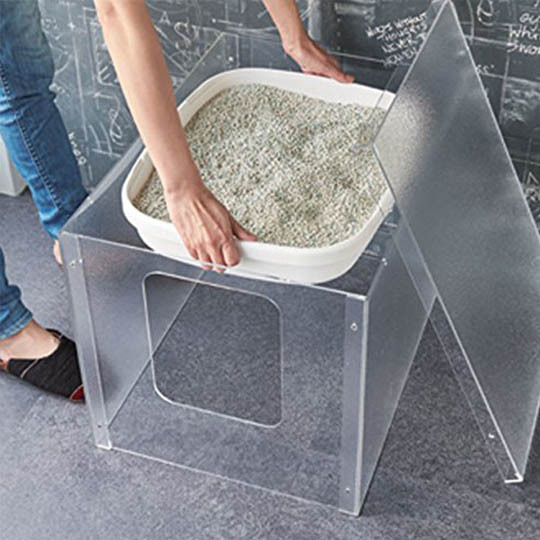 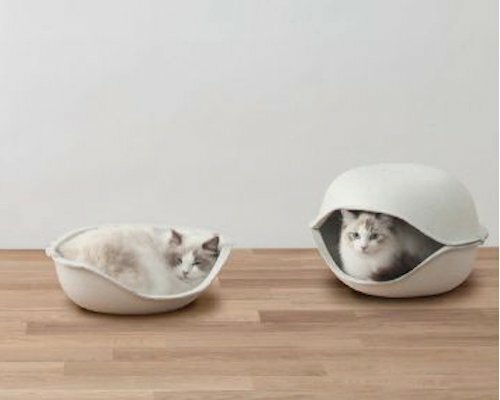 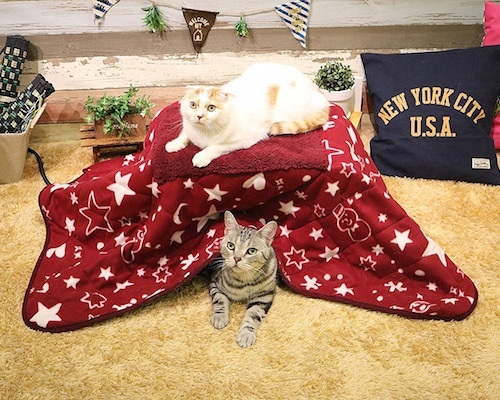 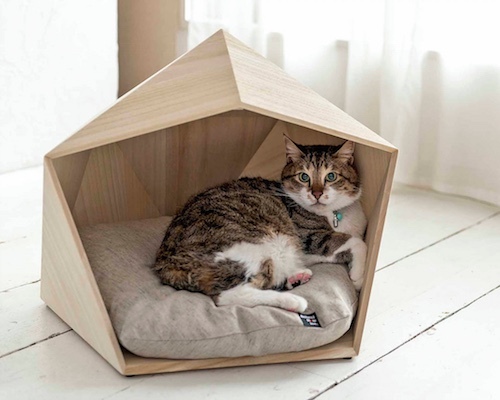 The Acrylic Cat Litter Cover offers you pretty much everything you could ever want from a pet toilet "house" that can fit over a cat litter tray. 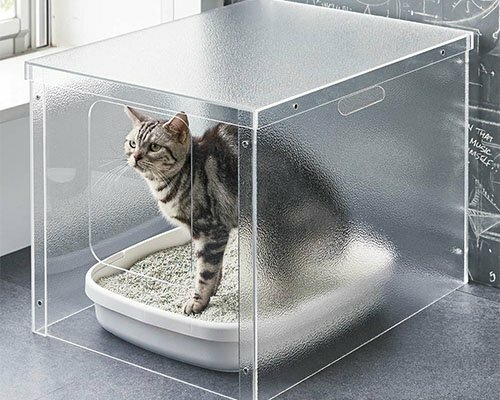 Its clear design doesn't interfere with the rest of your room's interior, while the minimal lines and frosted glass walls are simply there to do their job in reducing odors and hiding everything you don't want to look at. 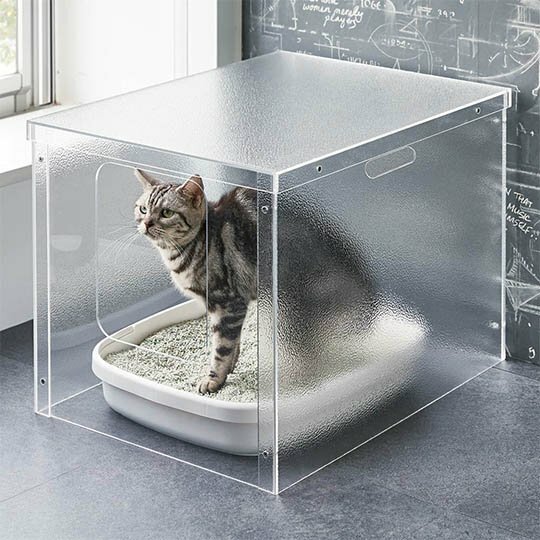 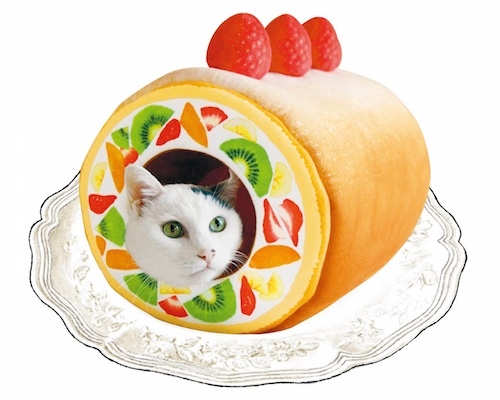 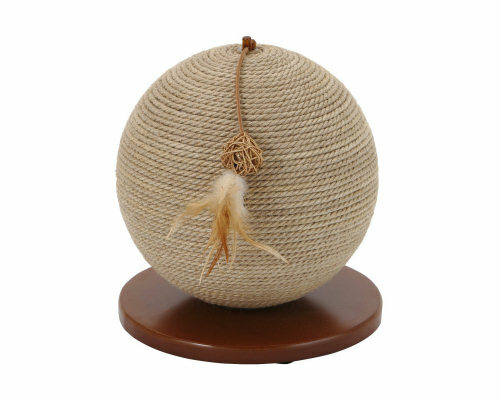 The only fully transparent side is the one with the hole, so your pet can easily access the toilet to do their thing. 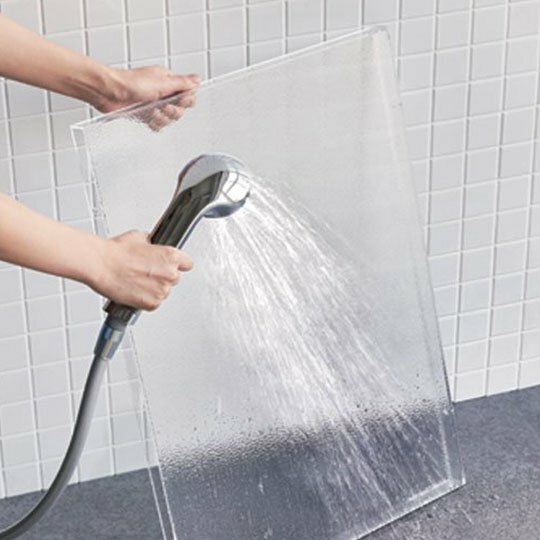 Handle holes also help you easily pick up the toilet house whenever you need to rinse it, and the acrylic material manages to ensure this unit is light in weight.